If you want to pass through customs in Odessa airport or in Boryspil airport in the fastest and easiest way, not waiting in tiresome queues for the passport and customs control, you can order VIP service in Odessa airport (ODS), or in Boryspil airport (KBP). Bar in VIP-area (coffee and light drinks are free of charge). VIP-service in Odessa airport as well as in Boryspil Airport is quite expensive and is charged for each person (no special group discounts). For example, in May 2015 VIP service in Odessa airport costs 185 EUROs per person for arrivals or departures by international flight, and 110 EUROs per person for domestic flight arrival or departure. 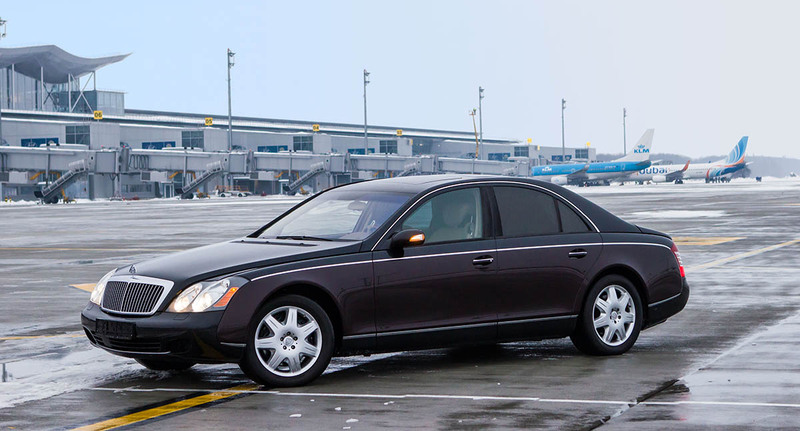 You can order VIP service either in Odessa airport (ODS), or Boryspil airport (KBP) ONLY in addition to transfer service. Please indicate that you require VIP service in Airport when filling in booking form, or contact us anytime for any additional information.